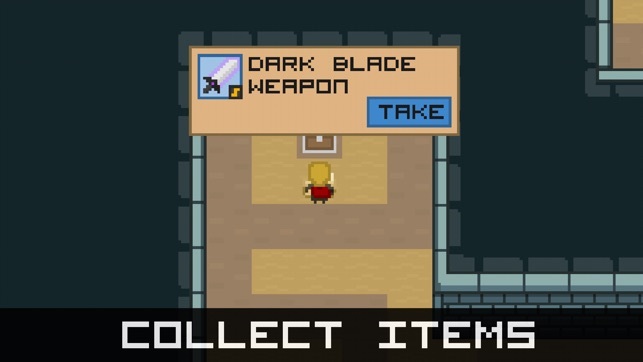 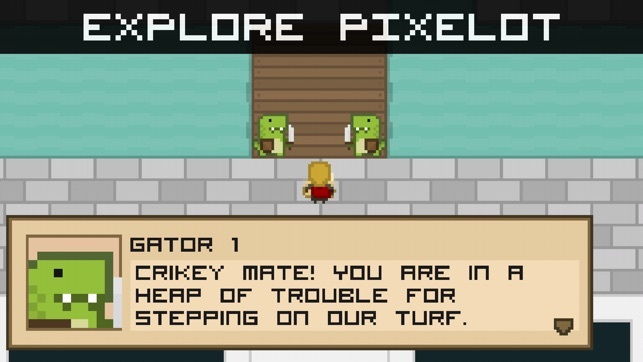 Pixelot is a classic RPG that combines the best parts of classic role-playing games. 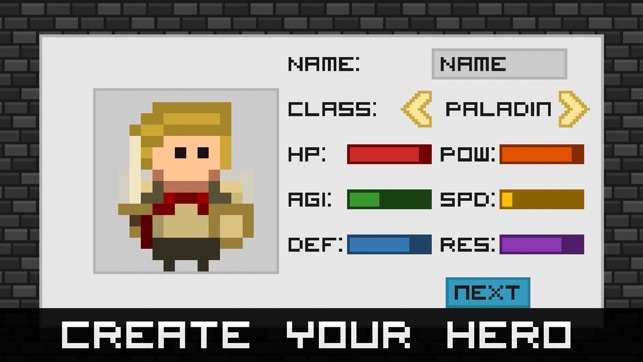 In Pixelot you create a custom hero and gather allies to defend against the darkness that has swept over the land of Pixelot. 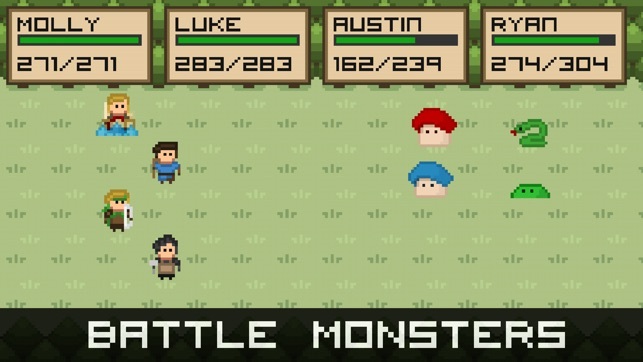 The game features numerous recruitable characters, playable classes, items, monsters, and dungeons alike. 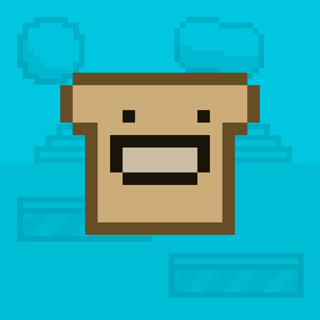 Promising an engaging story line, humorous dialogue, and a classic yet simple design, Pixelot is a game that is easy to pick up and hard to put down. 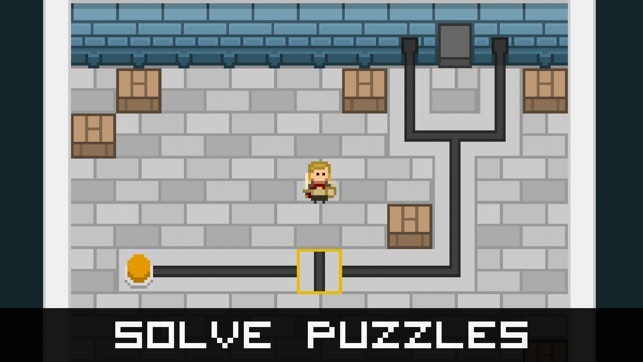 - A 50 floor (repeating) end game dungeon, with infinite enemies and difficulty! 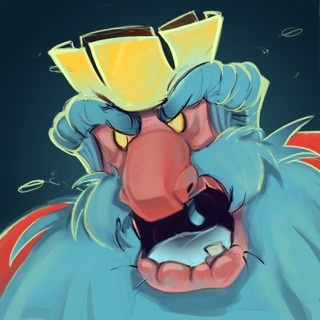 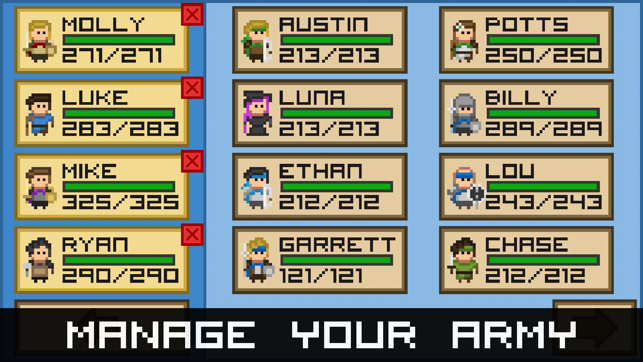 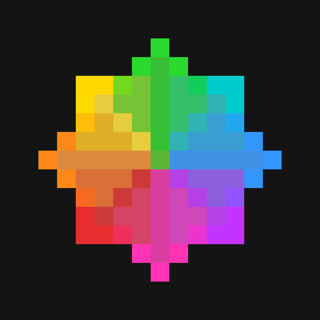 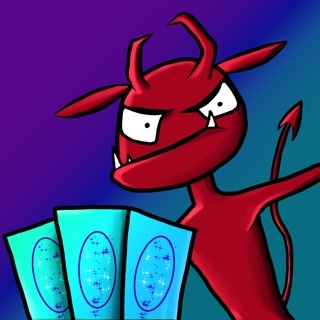 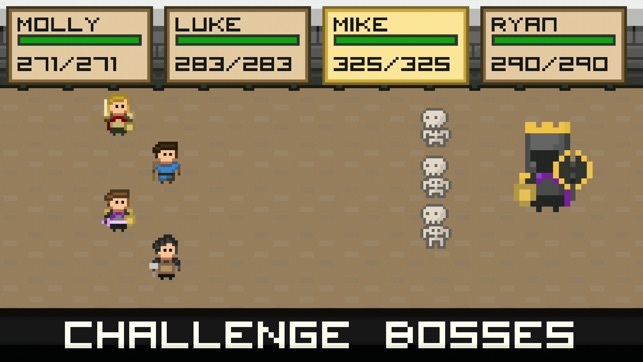 - A leaderboard to track you progress in the last dungeon against other players!